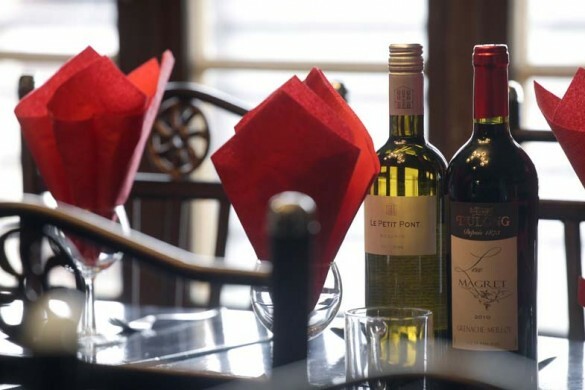 Our view: Becoming a bit of a 'classic', the 4 Saison offers guests a great place to stay; and people love it! 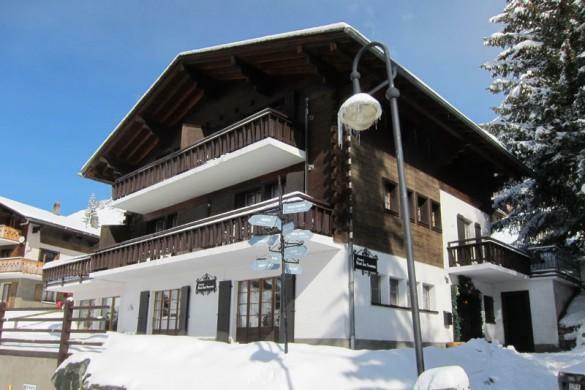 This chalet oozes 70’s chic and in its heyday was no doubt the height of sophistication. 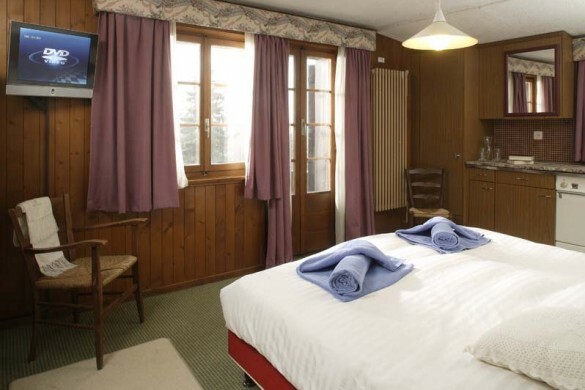 Today it is looking a little retro, but the principles of spacious bedrooms, all en suite facilities, comfortable sofas, open fireplace, great valley views and a Jacuzzi and sauna to ease tired legs at the end of a day’s skiing in this world class resort will never go out of fashion. When added to the first rate location of this property, the individual style and generous use of wood panelling is actually quite charming. NB. 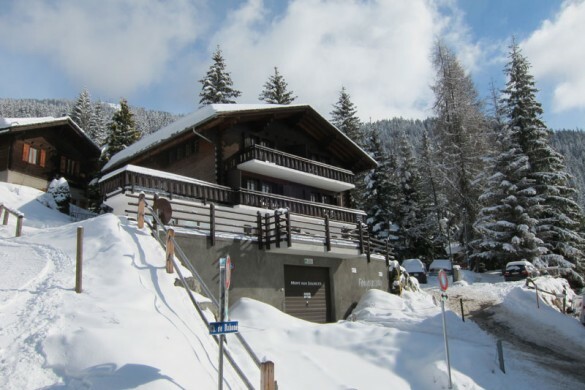 Due to the proximity to the slopes there is a steep, snowy path up to the chalet (100m). 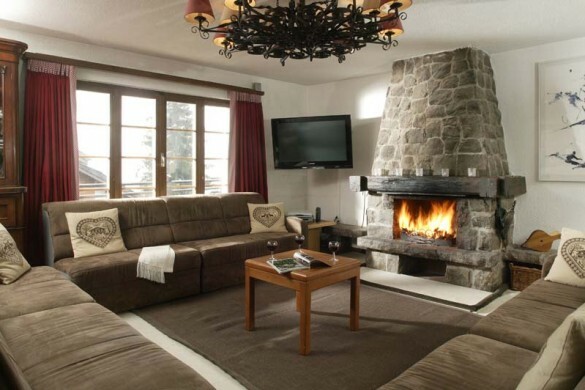 Verbier is credited as being one of the best resorts for advanced skiers, off-piste and après ski. This is not without due reason, as Verbier's breathtaking scenery invites ski holiday makers to enjoy unlimited off-piste and great black runs. There is also a small snowpark with access to bigger and better ones in nearby resorts. Access to 400km of varied pistes, excellent sun and snow records and some year round skiing on the Mont Fort glacier also means that Verbier appeals to most levels of skier. The disadvantages to skiing Verbier are that skiing lower down can be poor due to the sun, and that there can be long queues for the lifts. 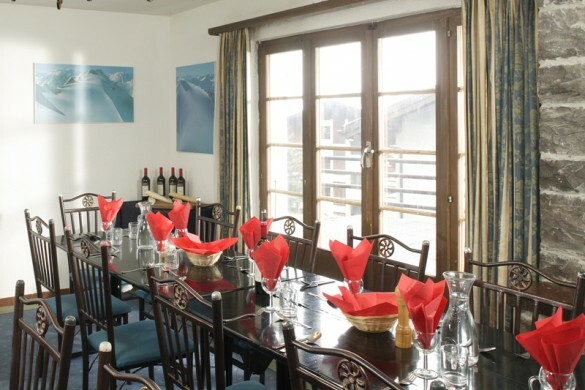 Verbier ski resort offers an excellent variety of restaurants, very lively nightlife and plenty of off-snow activities. 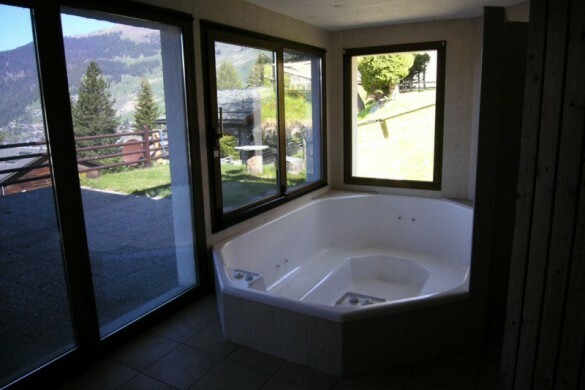 However, prices are a bit of a shocker, even for Switzerland.